All right, the public story is that I felt dizzy and decided to face-plant the floor. It was early morning (well, for me anyway… apparently it was near noon) on June 20th when my brother woke me up declaring that we, the family, are going to the mall as one to watch The Green Lantern. To say that I was surprised — groggy, yes, since I just woke up — was a gross understatement. I had idly mentioned watching the movie for fun, and it had never occurred to me that my busybody grandmother was actually listening to my random rambles. Anyway, I got my lazy self out of bed and trudged to the breakfast –er, lunch? — table. Breakfast consisted of pork and rice, and on any other day I would’ve scoffed it down with my Filipino appetite. But that day was different. The pork was hard to chew and the seasonings were too rich. My stomach had been bothering me the night before, which was one of the reasons why I did not sleep at all. I might have went to bed at around ten, but not once did I get a wink of sleep. I know, sad. I refuse to acknowledge that I have insomnia. Moving on, after saying that perhaps I should stay in and decline the family outing, I went back to my room. I stood up, spat the unpalatable food in my mouth in the sink, dragged my feet one after the other until I reached my bedroom door only, for some reason, I found myself hugging the floor. It was a total Bella moment, I’m sad to say. Like I mentioned before, the public story is that I felt dizzy and lost balance. That’s what I told my grandparents. I really do feel sorry for worrying them, and I’m a total wreck even a day after the ordeal. My sleep schedule is out of whack, and I feel tired and weak all the time. I’m even distancing myself from the internet and my laptop and in the process getting myself more sleep. Sometime between Point A (the breakfast/lunch table) and Point B (my bedroom), I fell asleep for about a second and woke up after my face his the floor. Either that or I blacked out from sheer exhaustion. I went to bed at around ten, didn’t manage to fall asleep until the household started stirring at around five or six, and then my brother woke me up at twelve. Yeah, story of my life. I have a nasty bruised bump above my right eyebrow. What’s worse, my brand new glasses broke and is now wonky. It’s my fourth pair in two years…. …Wait, you don’t know the story behind my glasses? I’ll tell you another time. Meanwhile, entertain yourself with these hilarious inboxes that I found. I personally like the Harry Potter ones. Out on a whim, I logged out of my Facebook account — shocker, I know — and I saw that my brother’s email and password were saved by Google Chrome. 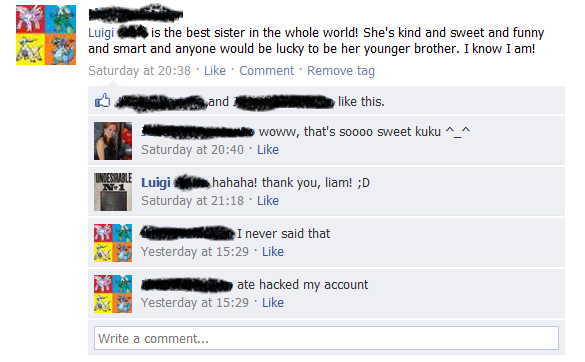 I know what your thinking: his account was just waiting to be hacked by his evil older sister. And you know what? That’s just what I did! I didn’t do the obvious by changing his profile pic and posting on other people’s Walls, but I did update his status. My brother also ‘worked’ in Disney World Orlando. No one noticed, but I had a feeling of satisfaction. Oh, and the biggest of them all: I changed his birth date to June 5th. Overall, I counted twelve birthday greetings. When my brother found out, you should’ve seen his reaction!! I was practically rolling on the floor laughing. But in my head, of course. No need to alert my brother that I’m insane. Anyway, I’ve given up halfway through Reading New Moon — or was it Reading Eclipse? — because of my crappy internet connection, but I’m back on track, people! No, I’m not following his Twilight related blog posts anymore. I’m more into the Harry Potter ones. He’s currently reading though Chamber of Secrets, which is cool since I want to know his opinion of Ginny (*lamp post, giggle-giggle*). Dan’s pictures are hilarious and his sense of humor, though a tad mean sometimes, is seriously laugh out loud worthy. 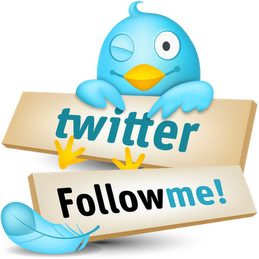 Read it now and tell me what you think. 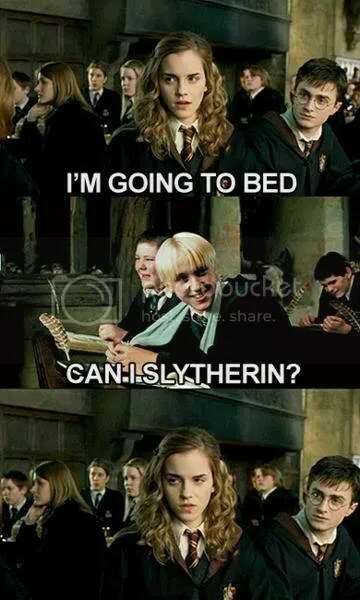 Since no one is my class is as avid a fan as me (of both Harry Potter and Twilight), no one really understand why I find the aforementioned pictures funny. I just do, okay?